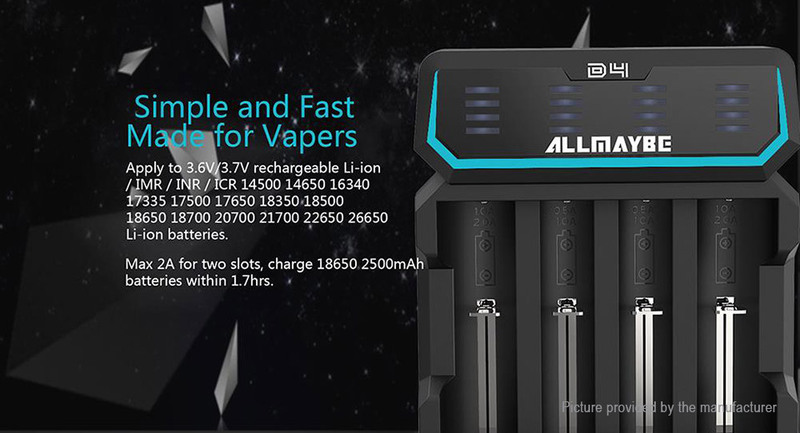 Simple and Fast, Made for Vapers: Apply to 3.6V/3.7V rechargeable Li-ion / IMR / INR / ICR 14500 14650 16340 17335 17500 17650 18350 18500 18650 18700 20700 21700 22650 26650 Li-ion batteries. 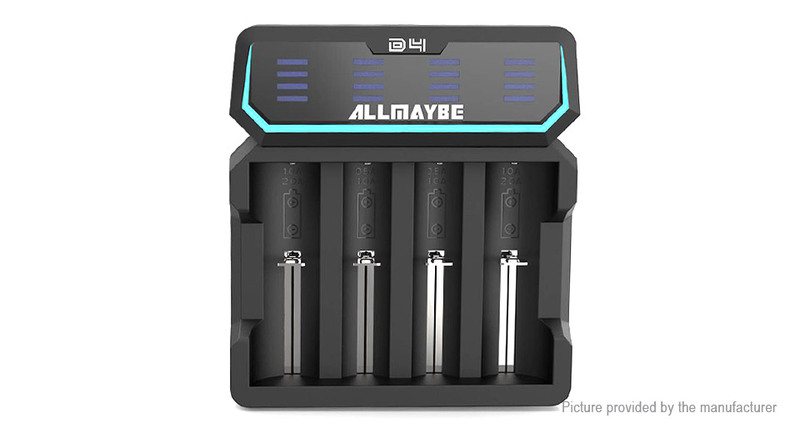 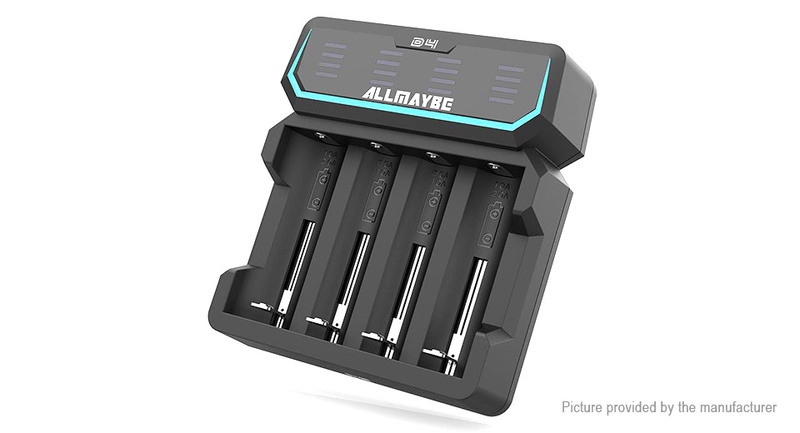 Max 2A for two slots, charge 18650 2500mAh batteries within 1.7hrs. 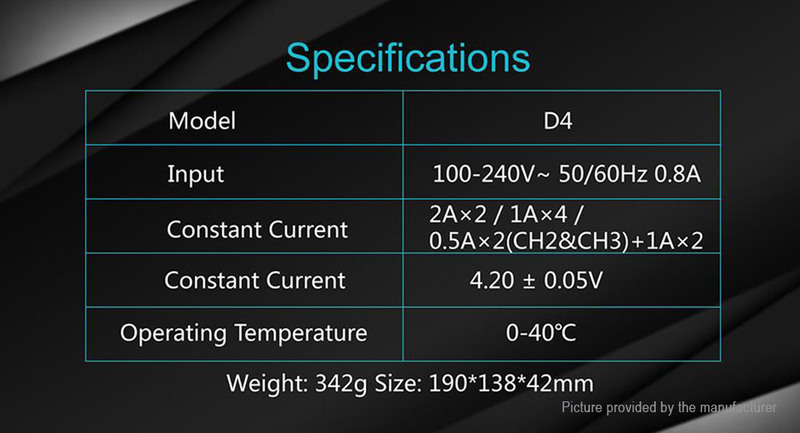 Unique Owl-Like UI Design: Characteristic industry design with LED indicator, both artistic and practical. 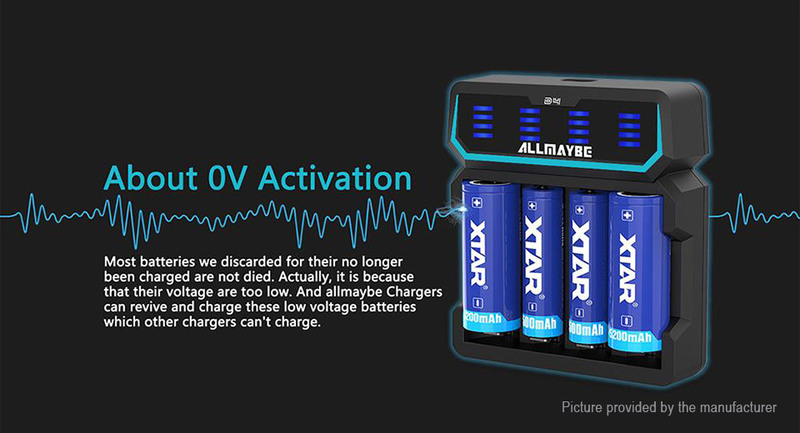 0V Activation Function: Revive “damaged” (low voltage) batteries; Bring your over discharged batteries back to life; About 0V Activation: Most batteries we discarded for their no longer been charged are not died. 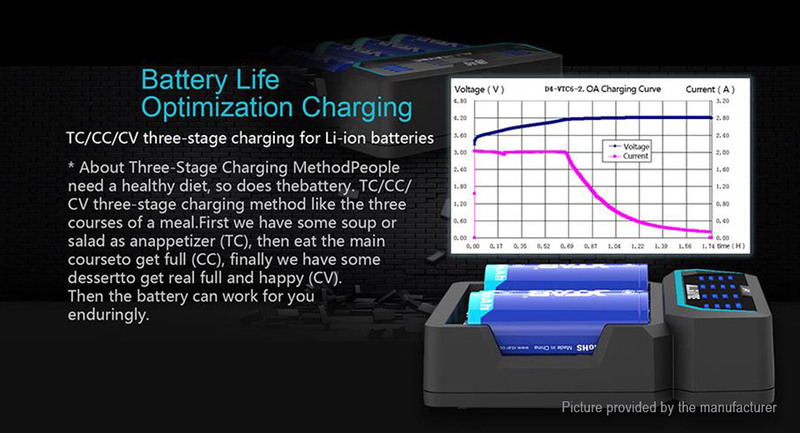 Actually, it is because that their voltage are too low. 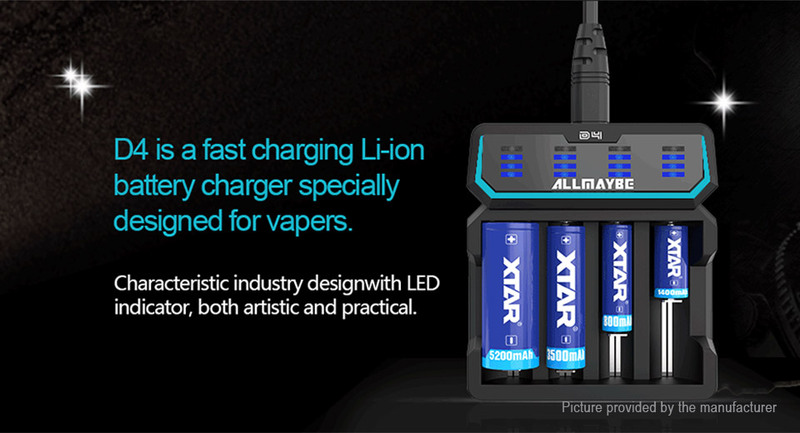 And XTAR Chargers can revive and charge these low voltage batteries which other chargers can't charge. 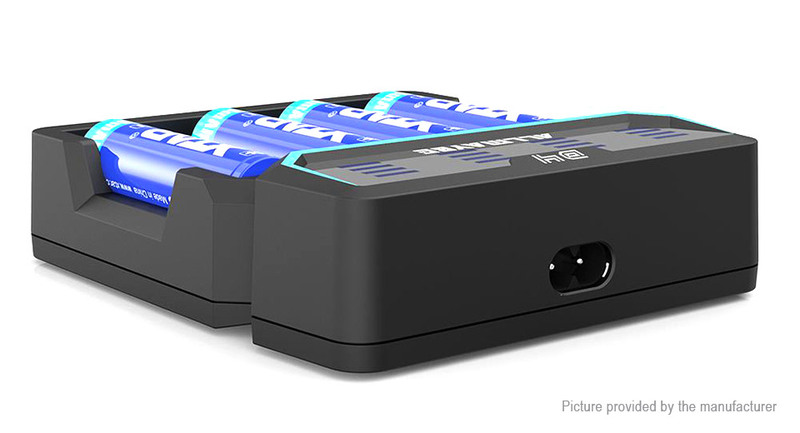 Current Buffering Technology: Airplanes need smoothly accelerate (or decelerate) to take off (or land), so does the battery. 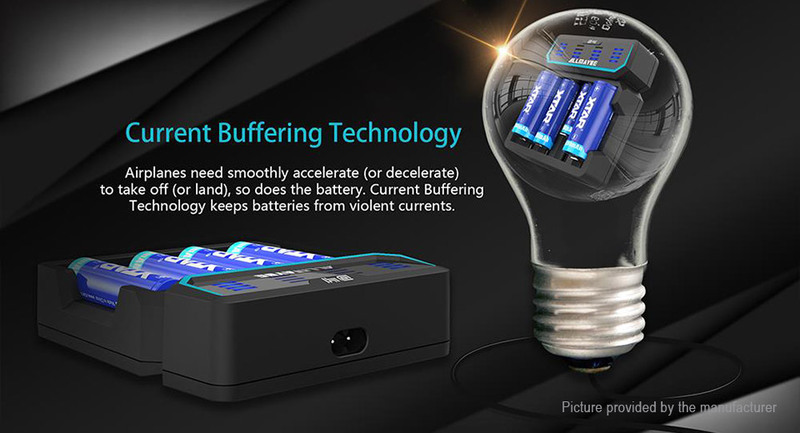 Current Buffering Technology keeps batteries from violent currents. 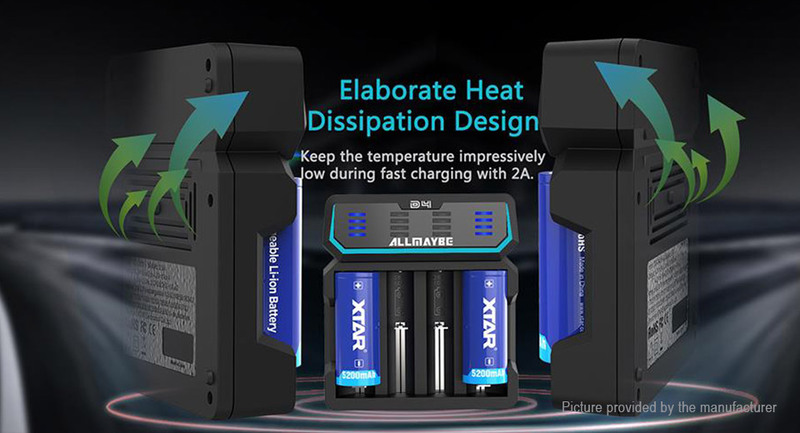 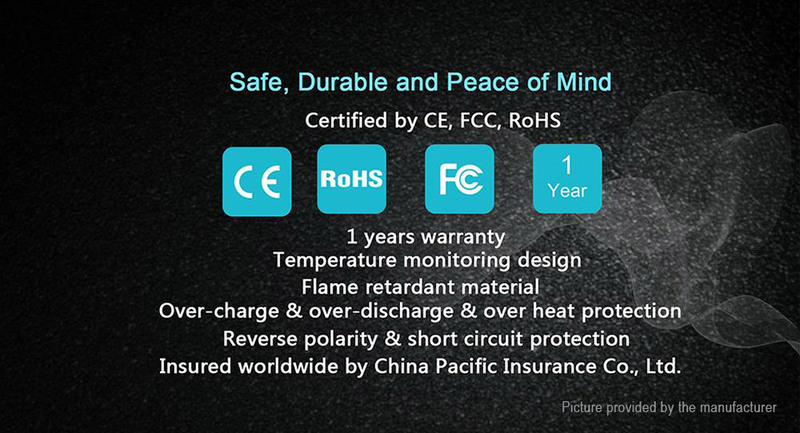 Elaborate Heat Dissipation Design: Keep the temperature impressively low during fast charging with 2A.